Run you fool! 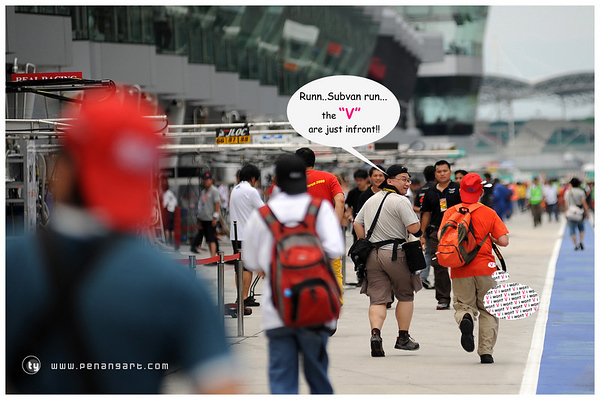 This was what it was like during the super GT! hahahahahah thanks ty for the pic!!!! till then, pleasant dreams~~~! This entry was posted in event, KL, photography, rants. Bookmark the permalink. ← So…….it has finally been confirmed, the d700! Oops, forgot to mention, the “V” are the race queens wearing the one piece bikini suit during super GT, they had attracted the biggest crowd then! But personally after doing so many swimsuit shoots, I didn’t feel that eager to take their pictures. I was more focus on the cute girls like Sakura from Calsonic!!!! !